Put on your poncho and rustle up some quesadillas, it's Guacamelee time! 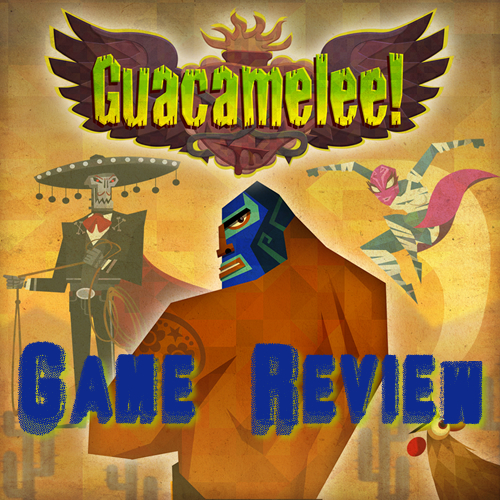 I mentioned Guacamelee! in the article I wrote on Indie Game: The Movie, and so now that it's out, I thought it was only right to play and review it. And while the game does not shy away from infuriating the player to the point of despair with its platforming and boss fights, something about it forced me to grit my teeth and try again. 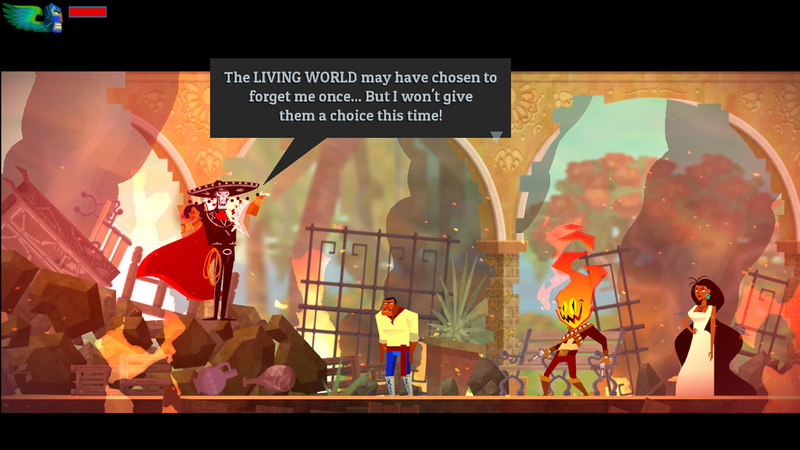 You play as an agave farmer named Juan, and just as we are introduced to the president's daughter (the love interest of the game), out of nowhere Calaca, lord of the dead, turns up to steal her away; choosing to kill Juan for standing up to him. Juan is resurrected as a luchadore, and it becomes his quest to save the president's daughter – and the world – by defeating Calaca. Yep, the plot really is quite generic; we've seen it dozens of times before. It's presentation that keeps this game fresh and exciting. The art style is beautiful, with a vibrant cartoon visual, packed full of colour. The backgrounds are full of wonderful references, be they to memes or video games. From pitching The Mario Brothers as a wrestling tag-team or billboards advertising “Me Gusta Guavas”, there's plenty of touches to raise a smile. The latino soundtrack is awesome as well, and adds to the overall out-and-out fun that the world brings the player. The game itself is a Metroidvania-style beat 'em up; that is, a 2D platformer with exploration necessary in order to unlock secrets or power-ups, mixed with throwing the occasional skeleton in your way as you battle Calaca's army on your travels. The combat, naturally, is emphasised on wrestling moves, from punches and kicks to grapples, throws and then combos involving suplexes and piledrivers: all the moves your mother had nightmares about every time she caught you watching WWE are present. The combat is fun, though it can get ridiculously difficult late-game. 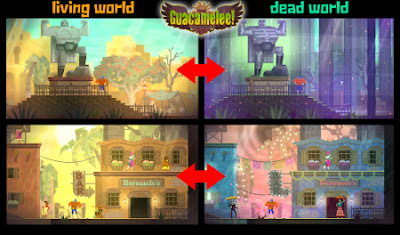 The main mechanic of the game, both in combat and platforming, is the differences between the realm of the living and the realm of the dead. Some enemies can only be killed if you are in the same realm as them, and some platforms exist in one realm but not in another. While this is obviously fairly minimal early in the game when you change dimensions via portals, later you gain the ability to switch at will and this is when they really crank this feature to the max. It leads to some truly ingenious platforming that I loved – and some seriously hard combat that I did not. You see, when the enemies are in another realm, you can't hurt them, but they can still hurt you. When you have a room featuring enemies of both dimensions (which happens a lot late-game), it brings hair-pulling frustration. 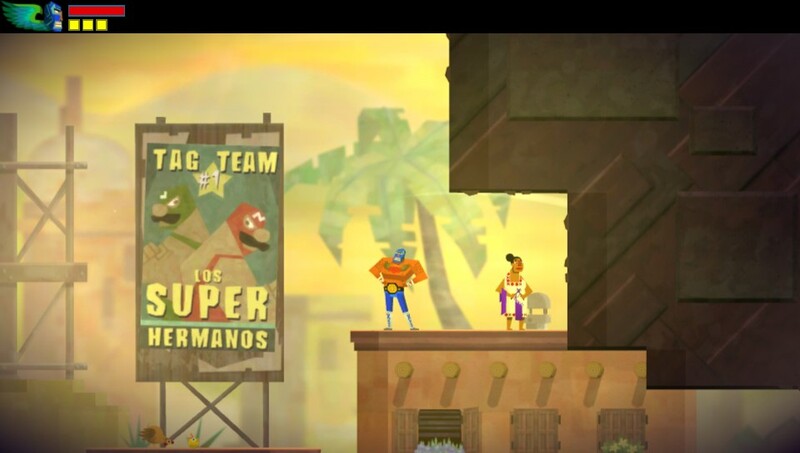 Being an indie game, Guacamelee! sells at a modest price – as a PlayStation Plus member I got it for £7.99 but the difference in price between Plus and non-Plus is fairly minimal. While it's a PSN exclusive at the moment, a PC release is said to be probable. For the price, I would definitely say the game is worth it; it lasts between 4-6 hours depending on how good you are, but for those who like to 100% a game, there's far more hours available. Sadly, though, this game is not perfect. One feature I found increasingly irritating was that the game relies entirely on autosave, and the player can't influence this in any way. This was exceptionally annoying considering that it's a pretty tiring game to try and blast through in one sitting, meaning you're almost guaranteed to have to replay something at some point. 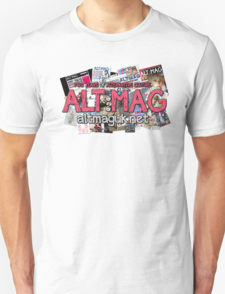 Another more unfortunate issue was a weird glitch I found. One boss battle was particularly hard, and after several times of dying, suddenly the boss stood there and didn't attack me properly (about 10% as much as he usually would). I killed him, watched the cut-scene only to find myself rooted to the spot until I quit the game and started again. This happened a couple times but only on this boss, so maybe it's a specific glitch. For it's flaws though, I can't stress enough that if you are a PS3 owner then this is definitely a game you should think about picking up. It's a great little game that, for the price, absolutely deserves a purchase. I give it a 8/10.